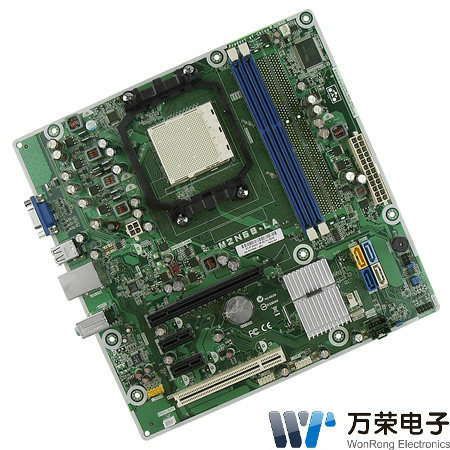 ASUS M2N68LA memory slot mod? Ok, I picked up a junky sempron box yesterday, I was looking at it, and it looks like it had 4 dimm slots with 2 ripped out. I was wondering If I could unsolder a ddr2 dimm slot from a dead motherboard and resolder it to the empty place where it would have gone on this motherboard. Re: ASUS M2N68LA memory slot mod? EDIT: It'd probably use the firmware from the version of the board in which the ONLY difference is the RAM Slots. I looked at the board closely, there are the little line thingys going from the 1st 2 dimms to the chipset, but not the 3rd and 4th. on the 4 lane models, there are lines from all 4.